If It Only Even Runs A Minute is the Bistro Award-winning concert series celebrating rare songs, behind-the-scenes tales, and inspiring photos from underappreciated musicals. 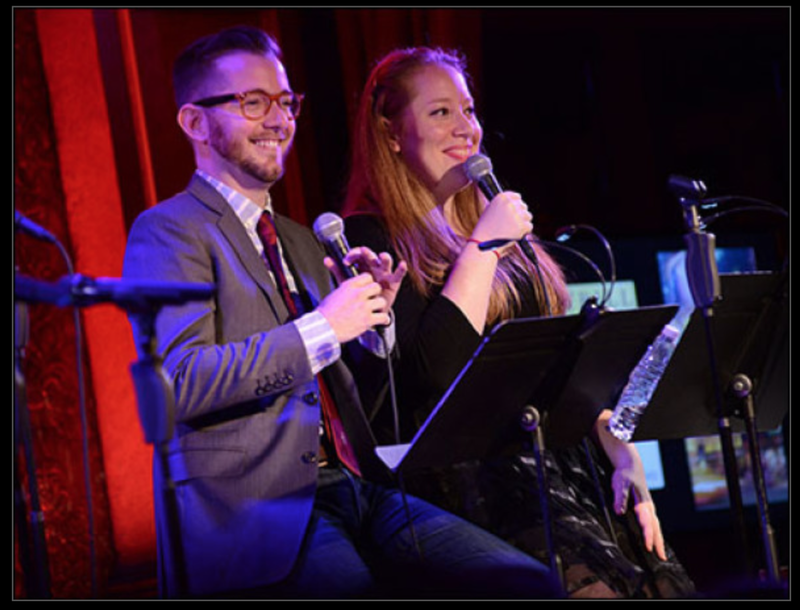 Created and hosted by Feinstein’s/54 Below Creative and Programming Director Jennifer Ashley Tepper and Book of Mormon‘s Kevin Michael Murphy, with musical direction by Jeremy Robin Lyons, each concert includes performances and stories from original cast members and writers of selected featured shows, as well as new interpretations. The 17th edition of the concert will feature performances from Buck White, Cleavage, Dark Rosaleen, The Glorious Ones, Gone Missing, Hallelujah, Hazel Flagg, Baby!, Mayor, Rex, Taboo, The Thing Of It Is, and more to be announced. Previous editions of Runs A Minute have played at the New York Musical Theatre Festival, Caroline’s on Broadway, The Laurie Beechman Theatre, Joe’s Pub and Le Poisson Rouge. So far, the series has included over 300 performers and over 175 featured musicals, as well as many songs that have never before been recorded.